During my pregnancy I constantly wanted sweet treats. I was never normally someone who craved sweets, I am not too much of a chocolate fan either. I’m not saying I don’t enjoy a kit kat every once in a while either. Just didn’t want to get too out of hand and make my pregnancy weight off the charts. 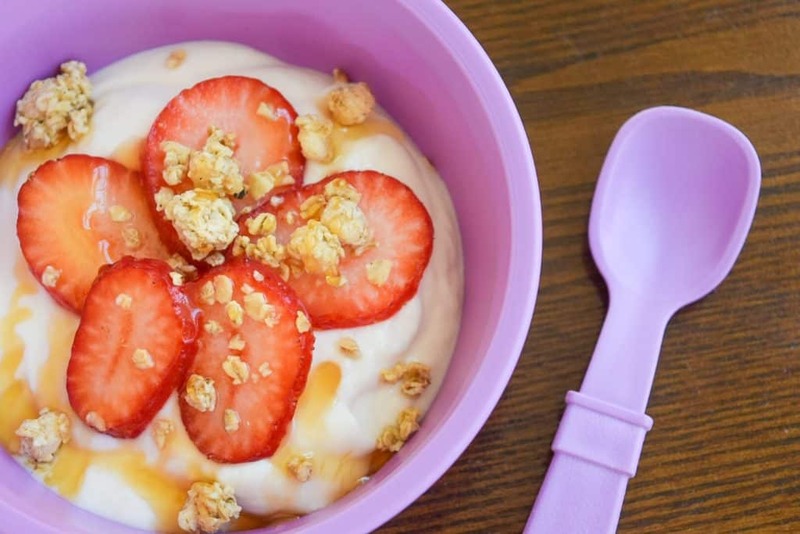 I didn’t want junk food or to clear a pint of ice cream, so I started making parfaits for myself soon even my little one wanted in on the action. 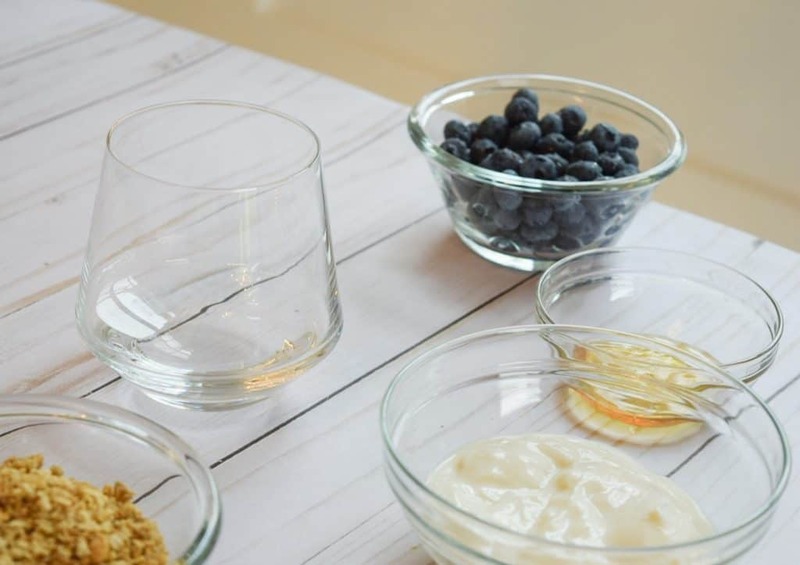 We started making parfaits on a regular basis around here. I am a big strawberry fan and my daughter is a HUGE blueberry fan. 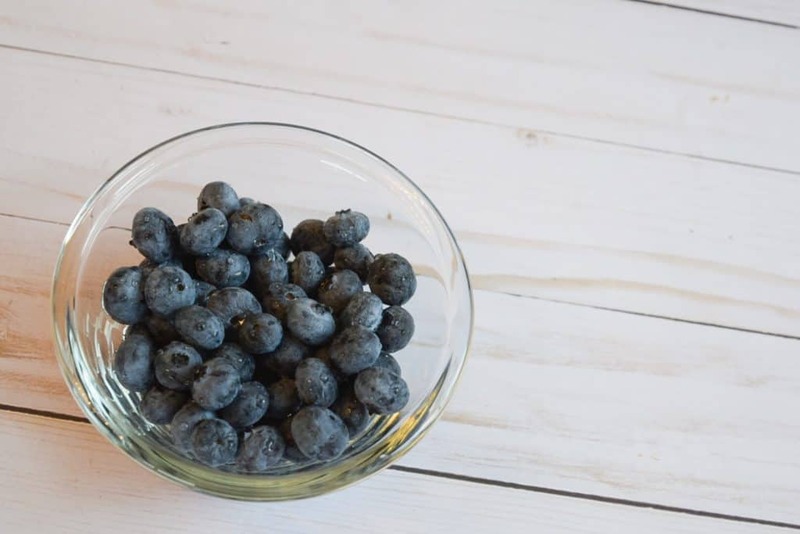 Blueberries and strawberries are in season here in South Florida. I choose Fresh From Florida foods during the winter months because they are so fresh and have the best flavors. With them being so healthy and the right kind of sugar sweetness I needed it was a win win. 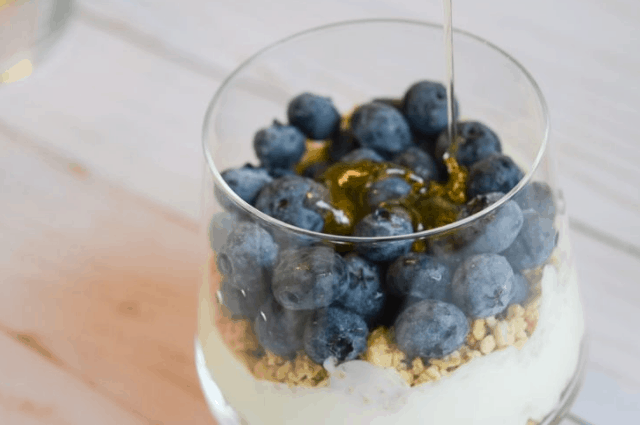 Parfaits can be made many different ways with many different fruits. 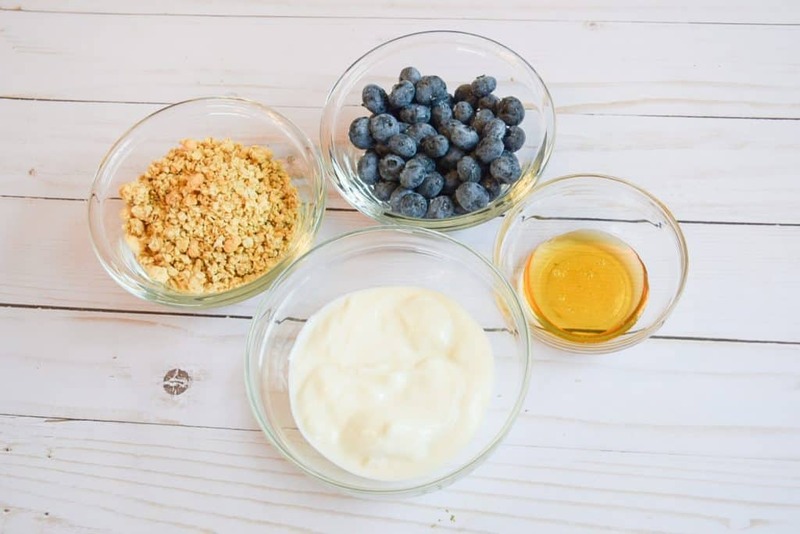 Today I am sharing my super simple treat with these 4 ingredients: greek yogurt, granola, honey & of course Fresh From Florida blueberries! I am fairly lucky that my daughter actually likes greek yogurt. We buy different flavors and types, our favorite is the vanilla. 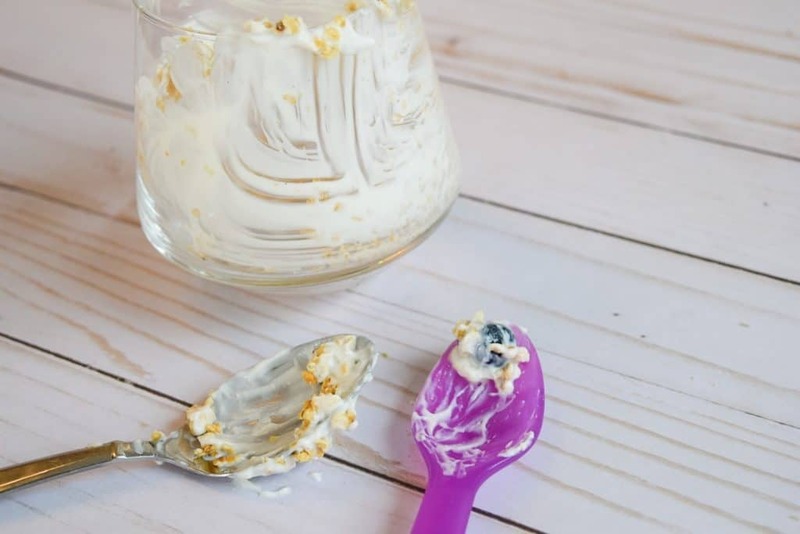 I know many people turn their noses up at greek yogurt, but I promise it’s really not that bad. It’s especially yummy when you by the flavor variations, just watch out for the sugar. 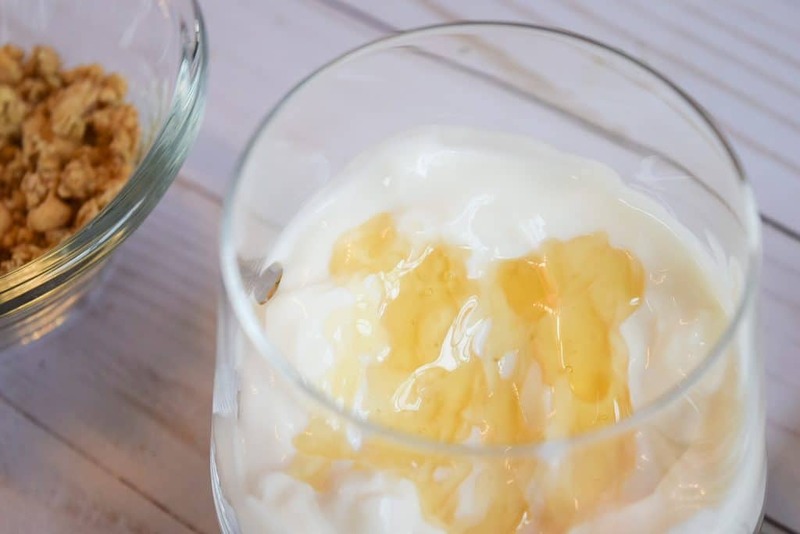 A tip that a nutritionist once shared with me was to take a spoonful or two of sugar free jam and mix it in with the yogurt if you chose to use plain. 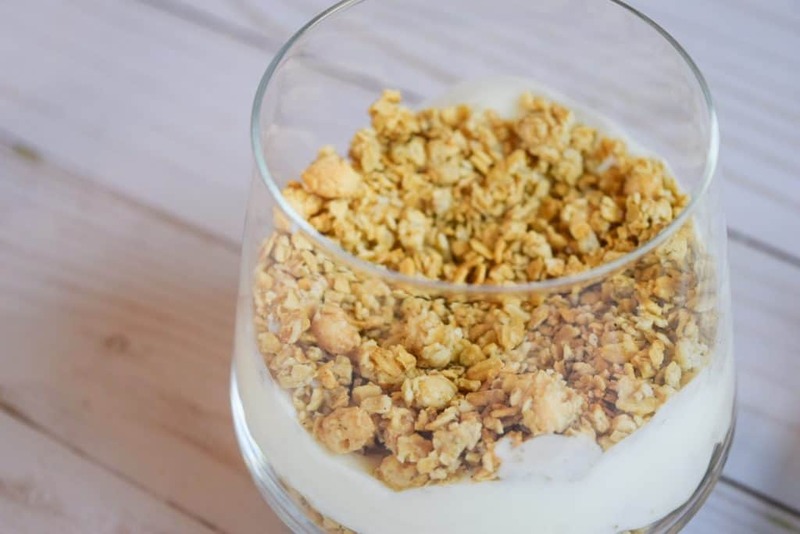 For the granola there are so many different variations, the one I am using today is a vanilla maple with almond slices. 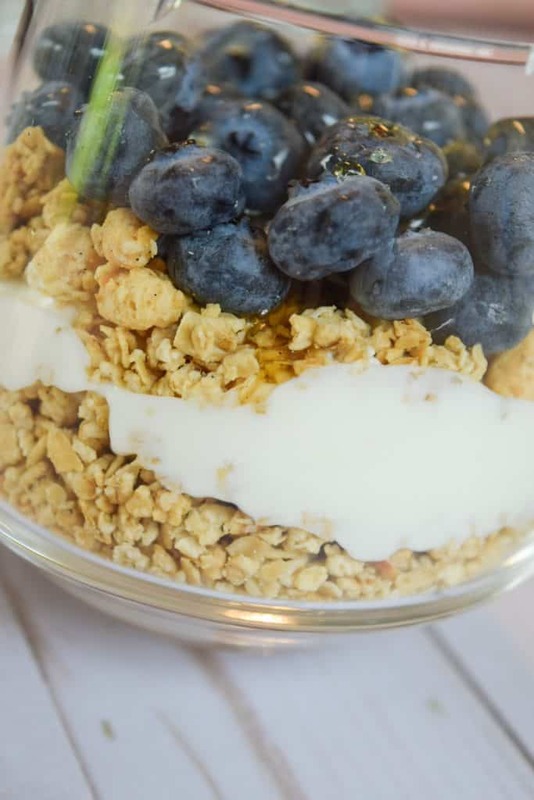 My layers vary based on my ingredients I have available, plus there really is no wrong way to make a parfait. 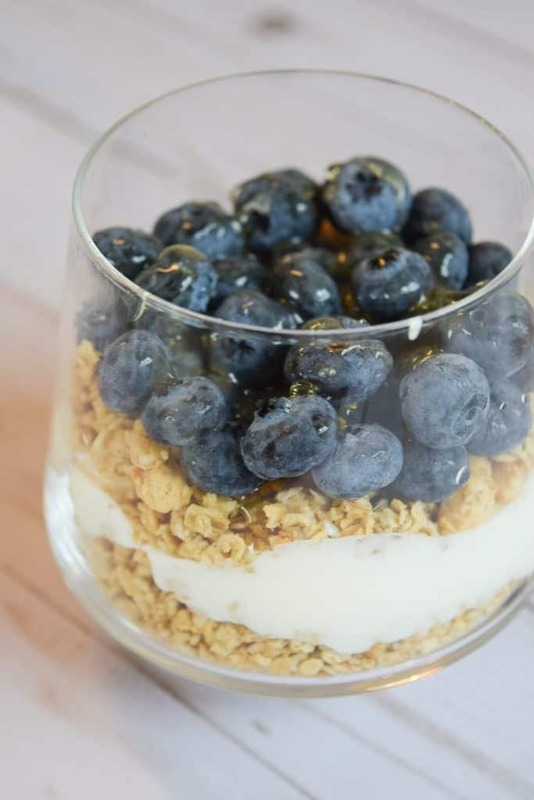 Ours today is a bit untraditional, I layered yogurt and honey in between two granola layers then topped it with blueberries and drizzled over the additional honey. My daughter and I enjoyed a strawberry deconstructed one later that day as well. It wasn’t equally as delicious. 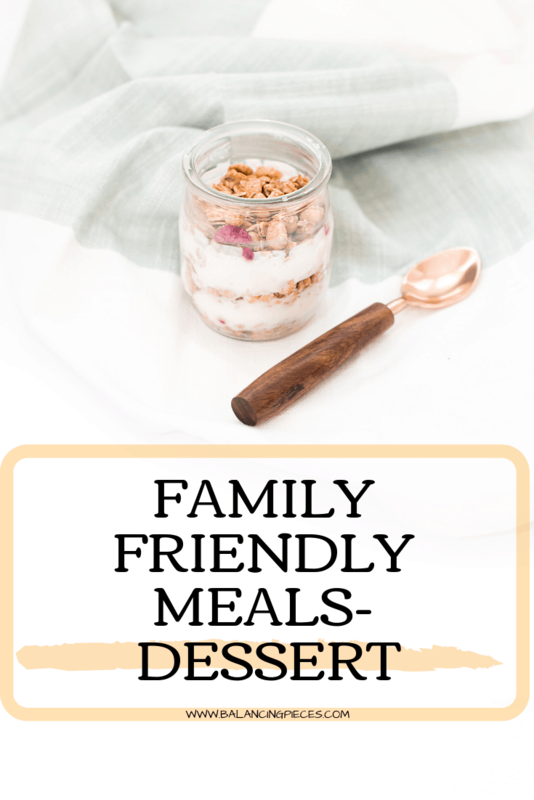 What sweet treats do you and your family enjoy? 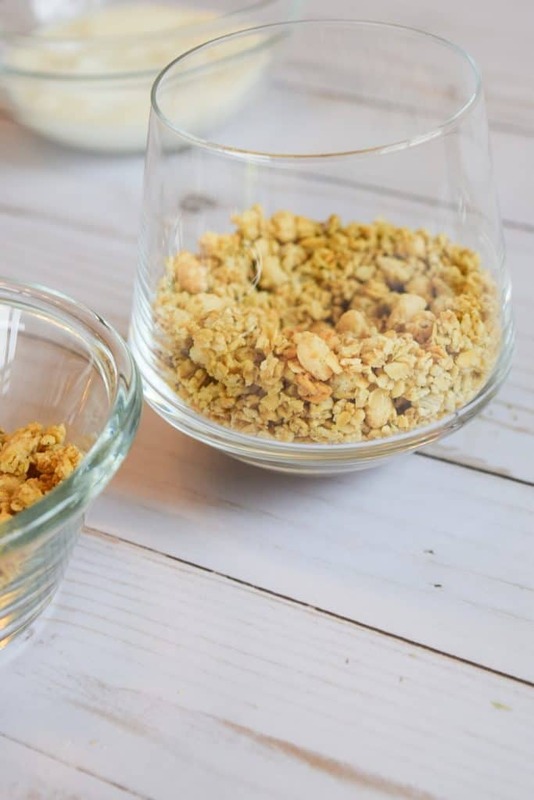 I love trying new foods and creating new recipes! 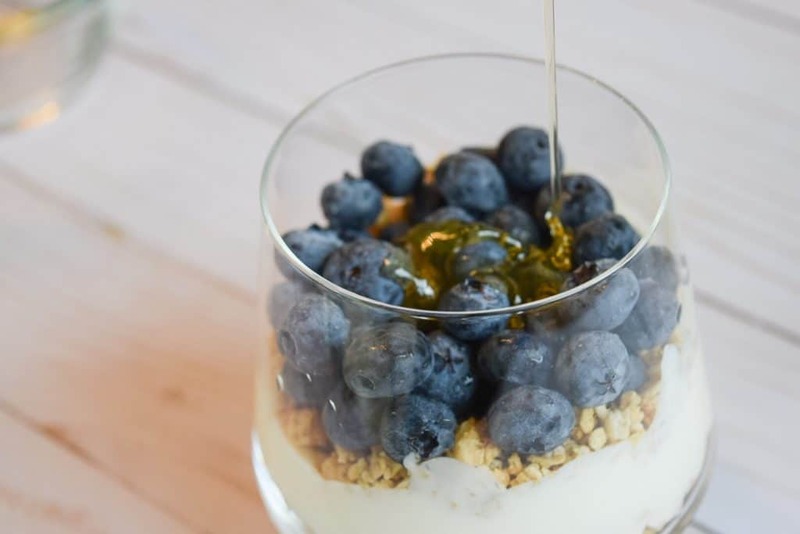 Check out the Fresh From Florida website HERE and their Blueberry Parfait with mint!